Find Yourself a Travel Buddy! We all know that travelling is a great way to meet new people. Not only meeting someone new, but sharing a journey together is a wonderful way to form lifelong bonds and memories you’ll never forget! Having a travel buddy is an enriching part of any travelling experience. Getting to know someone new, in a totally new environment opens you up to a new kind of relationship that you might never have normally formed back home. Having someone along for the ride helps you to grow with every experience and learn more about yourself and others. Not to mention being able to laugh together and to support one another when you meet those unexpected challenges along the way! 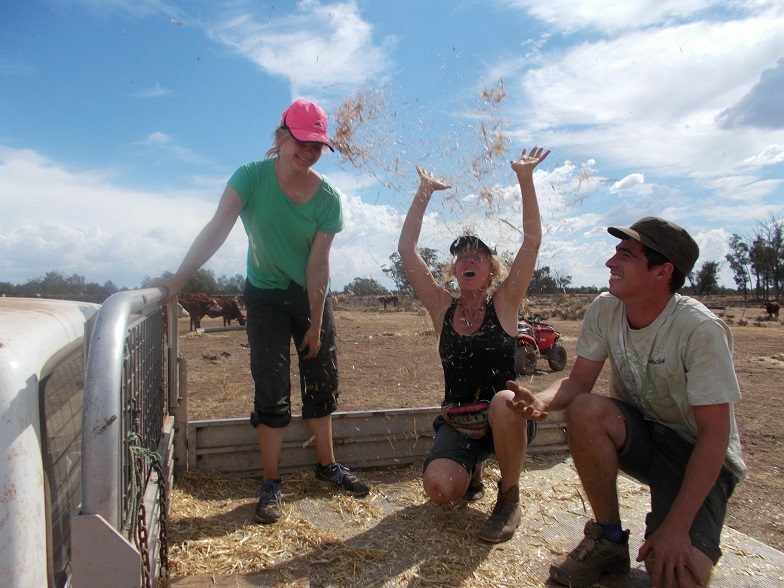 Most of our WWOOF hosts offer experiences to more than one WWOOFer at a time, so why not find yourself a WWOOFing partner and apply to Host farms together? Sign up to WWOOF today for a safe way to find yourself a new friend! With WWOOF you can see each other’s profiles, learn about one another and make contact securely through our forum or messaging service. Already a member? Visit our Traveling Companions forum to see others ads or post your own! Make a new connection today!